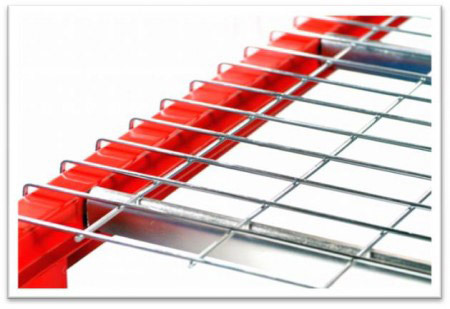 Steel Wire Mesh Decking is widely used in warehouse as an accompany of racks , And as a safety measure on selective pallet rack to prevent pallets or the products stored on them from falling through the racks structure. 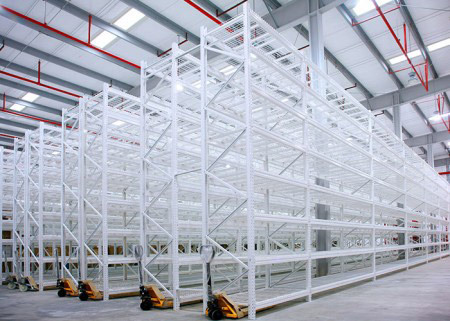 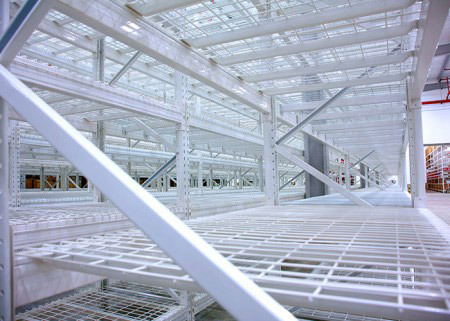 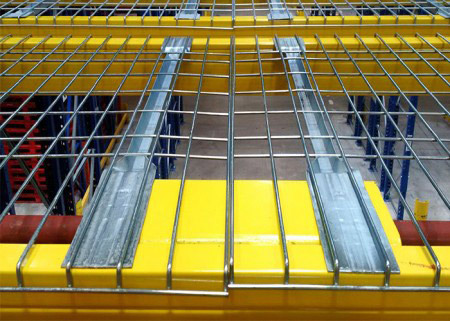 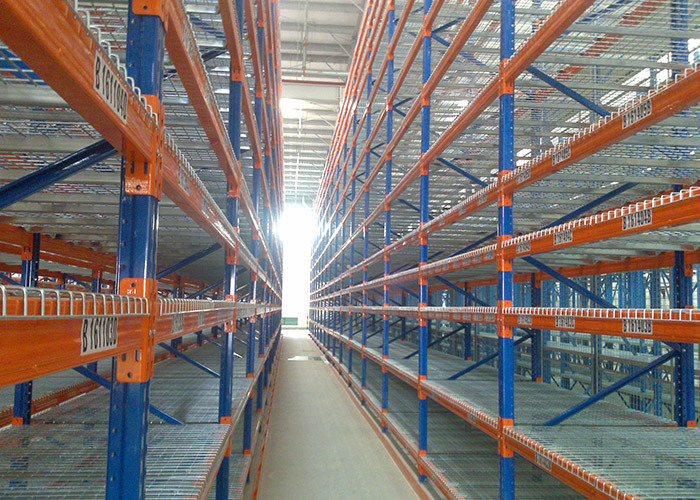 Wire Mesh Decking is widely used in the warehouse as an accompaniment of racks, And as a safety measure on selective pallet rack to prevent pallets or the products stored on them from falling through the racks structure. 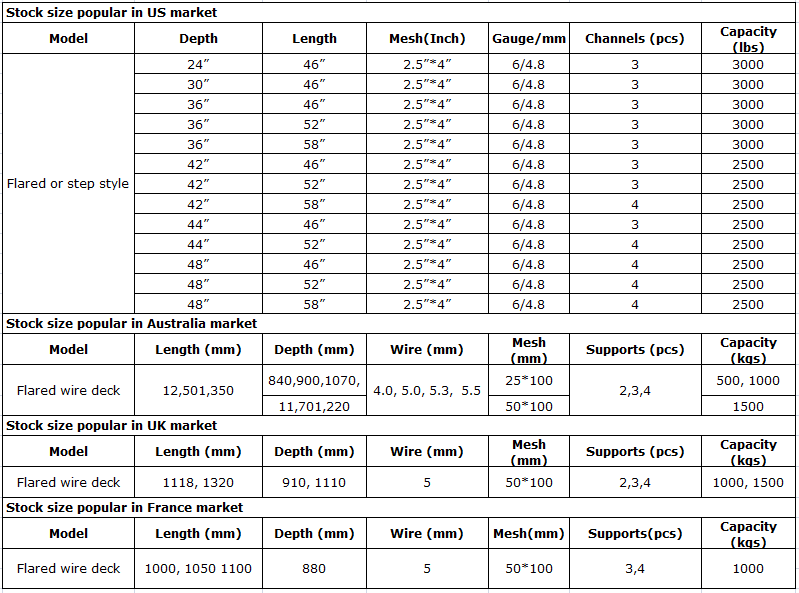 Wire decking comes in various thickness and mesh dimensions. 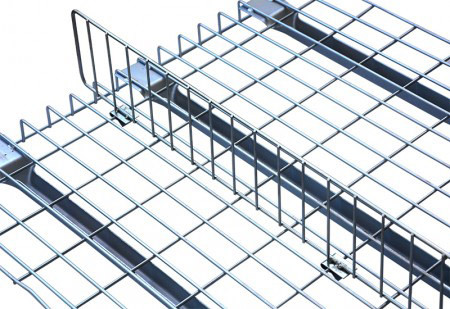 Most has a U-shaped channel or flared supports to support the loading. 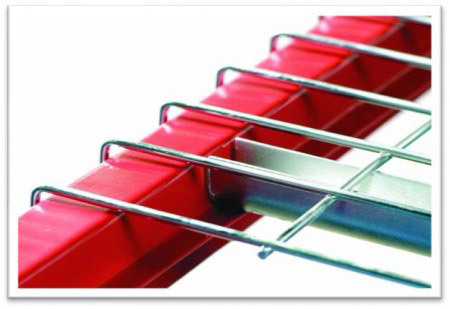 At Aceally we carry an assortment of wire mesh decks as an alternative to safety bars. 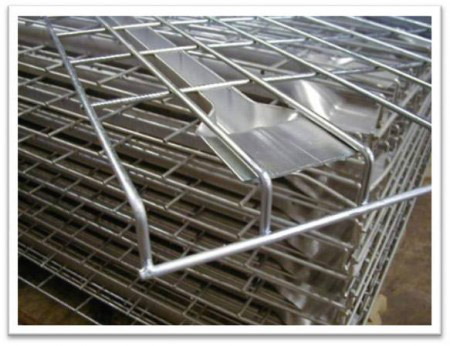 Each mesh deck has a capacity rating ( uniformed distributed load ) that can be customized according to customers’ requirements. 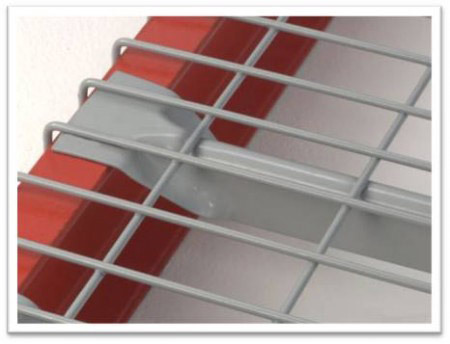 There are different reinforcement channels to be used for different functions. 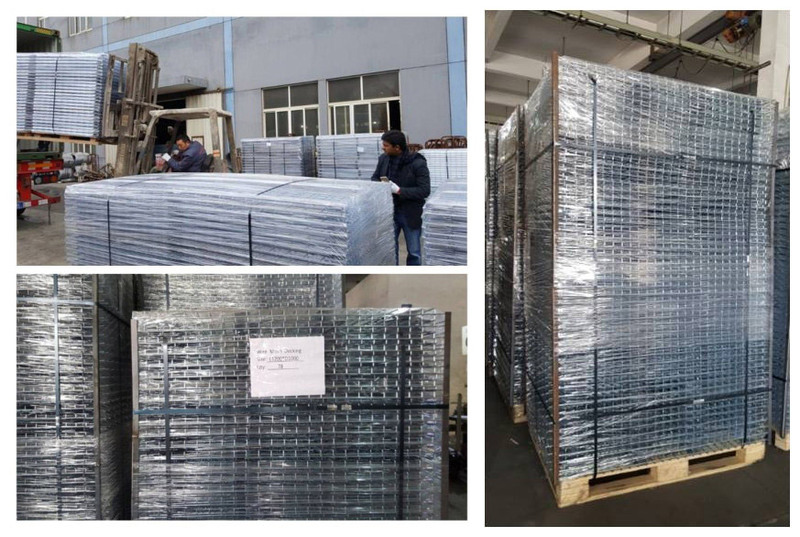 Our Wire Mesh Decking is mainly exported to US, UK, France & Australia.Please see left standard size popular in each country.Customized sizes are also available.